New version of SyncGene is live and ready to use! SyncGene has been updated. 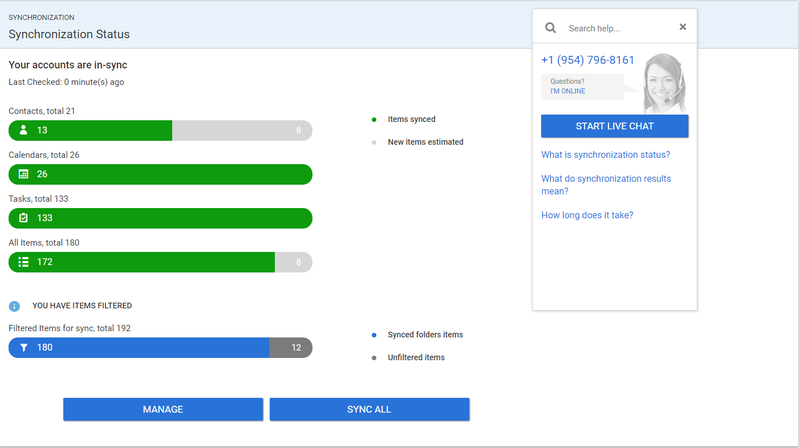 Check out the improvements of the latest SyncGene version. 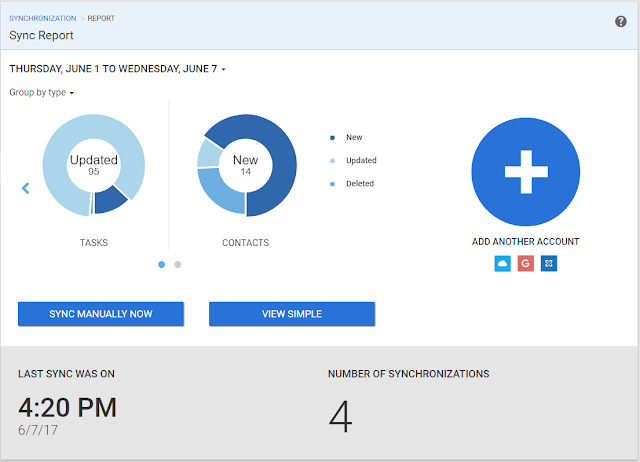 >> See detailed and visualized results on how many of your calendars, contacts or tasks were updated. >> Check how many of your calendars, contacts or tasks were changed by you and need to be synchronized. >> Check up to 3 months’ detailed information about what happened. >> See detailed information about what happened in every account. New feature for Free version users. Never forget to synchronize your data. We will remind you in case you have calendars, contacts or tasks not in sync.